Return to Armenia TV Show of November 20, 2013. The guest of the show is Ara Manoogian. The November 5, 2013 episode of The Truth Must Be Told TV Show is about Armenian corruption and whether it is worth donating to “Hayastan” All-Armenian Fund. 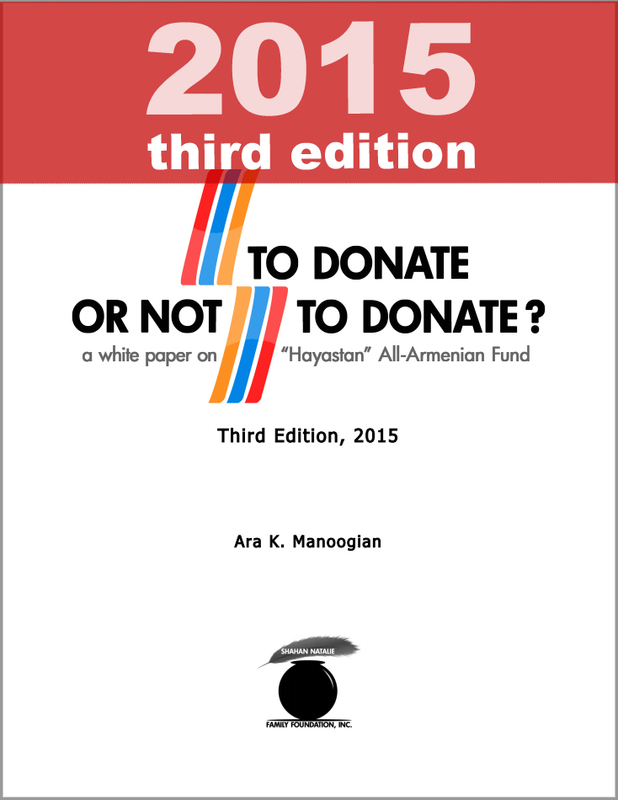 To Donate Or Not to Donate to “Hayastan” Fund? 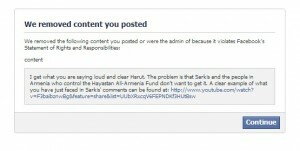 “Hayastan” All-Armenian Fund a Religion?